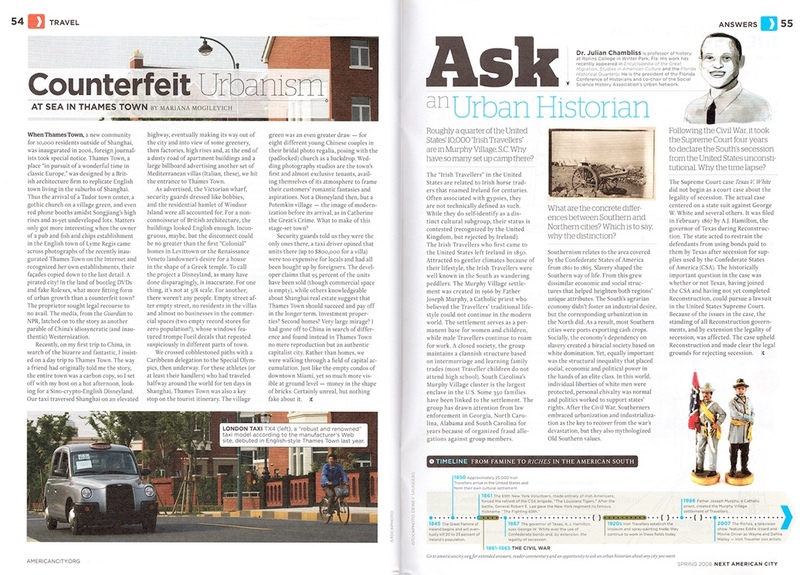 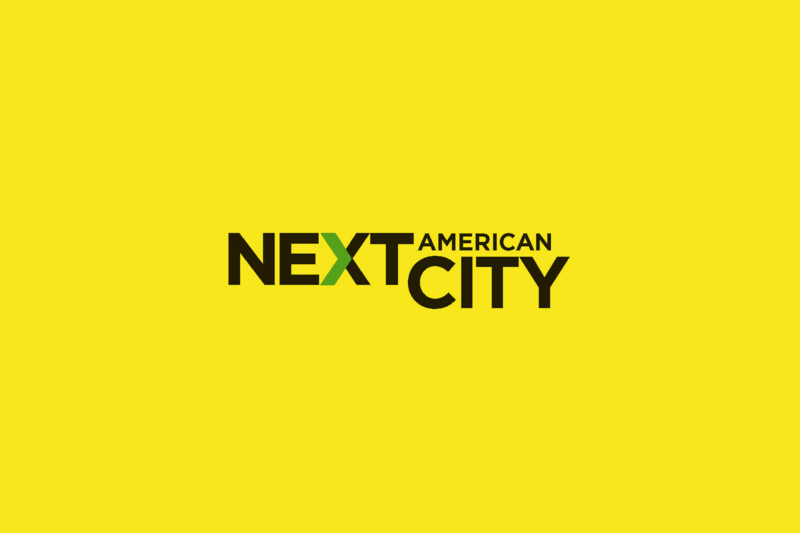 Next American City was a publication about urban planning and affairs. 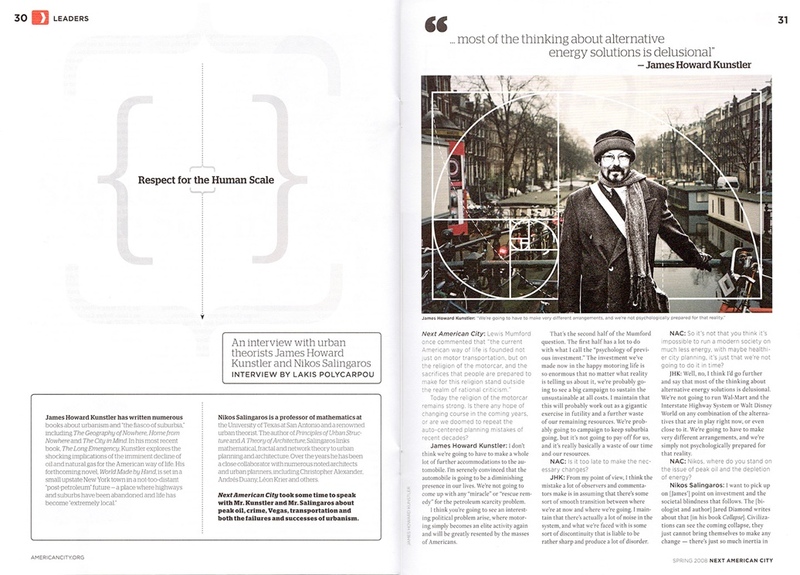 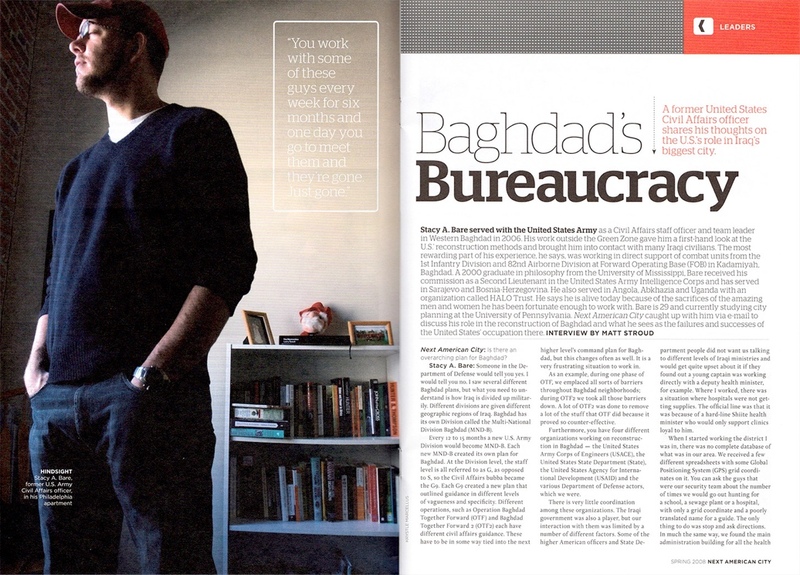 I worked with the Editor-in-Chief as well as a brand consultant in redesigning the magazine from what had been a more academic journal-looking publication, to a more modern style that was more approachable to a larger audience. 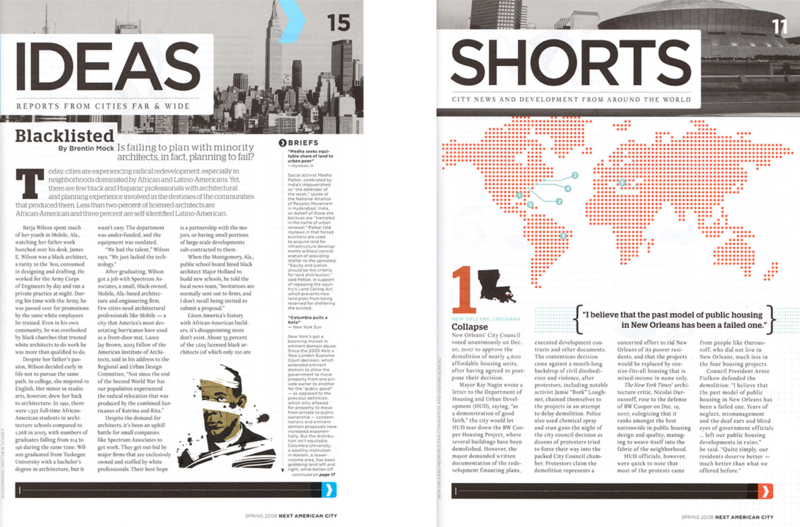 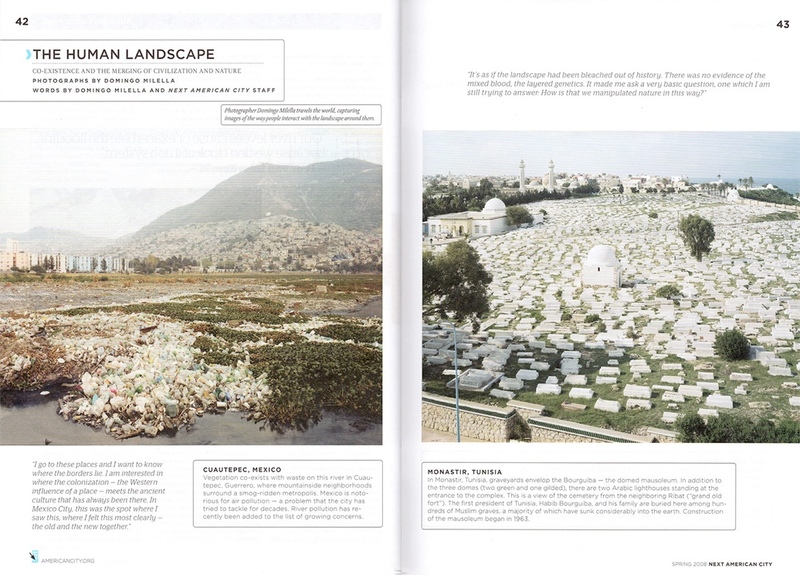 Below are samples of layout spreads that I designed for their Spring 2008 issue.